Keith Weinhold is a Contributing Writer to Robert Kiyosaki’s Rich Dad Advisors blog. He is the author of “7 Money Myths That Are Killing Your Wealth Potential”, an Amazon bestseller. 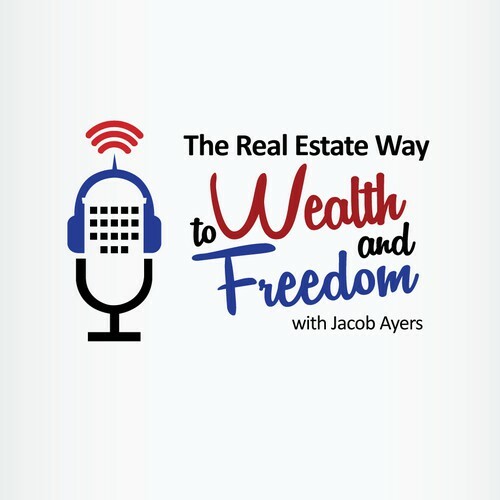 A real estate investor for 15 years, today he runs GetRichEducation.com and is the host of the very popular podcast called Get Rich Education. Keith provides education, actionable content, inspiration, and referrals for various investing opportunities with reputable providers, offering exceptional value to the buyer. He and his wife spend 9-10 months a year at their home in beautiful and pristine Anchorage, Alaska. They travel the other months. Return on Time Invested (ROTI), or return on involvement, – focusing your effort on your best use of time. If you were to give advice to your 20 year old self, what would it be? Be bold!